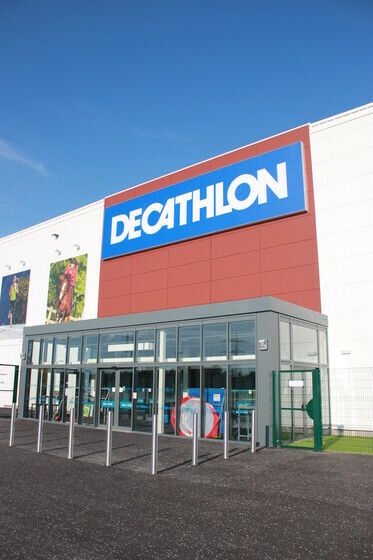 Atelier Ten have been retained by Decathlon on no fewer than 8 projects across the UK. This new state of the art build sports and leisure store at Braehead will be Decathlon’s second in Glasgow. The challenge is to create an inspiring retail facility through appropriate lighting solutions. 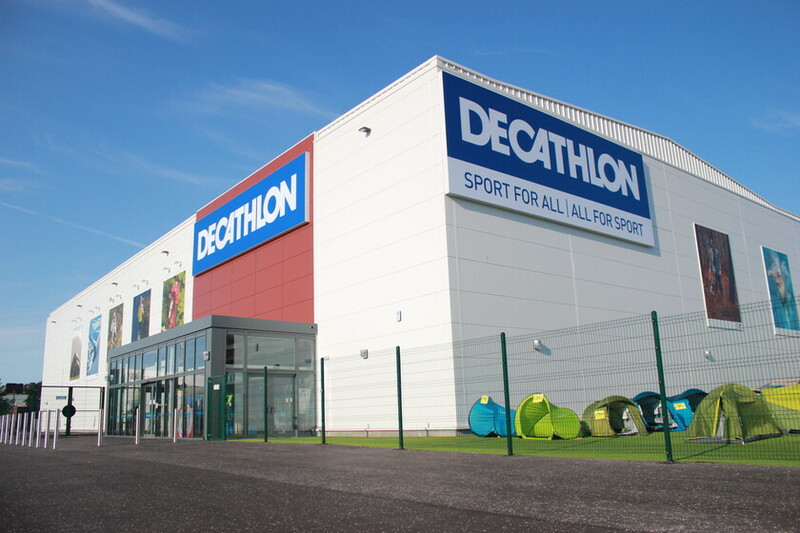 Low energy and sustainable design solutions have been a key component in each of Decathlon’s developments with many undertaking BREEAM assessments.